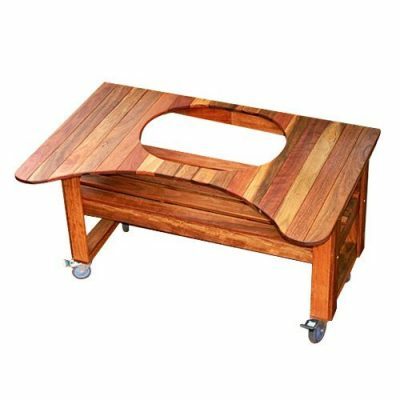 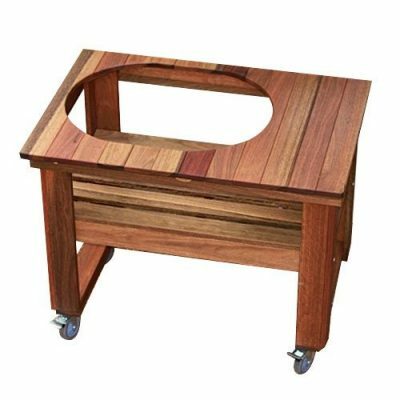 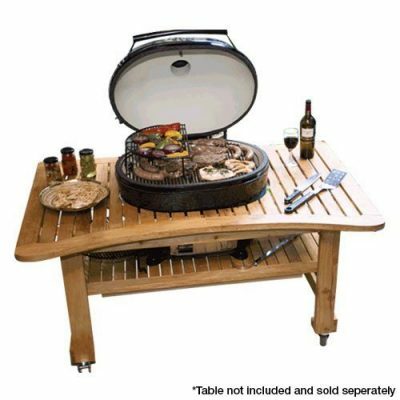 When it comes to outdoor cooking and entertaining, Heat & Grill has thought of everything. 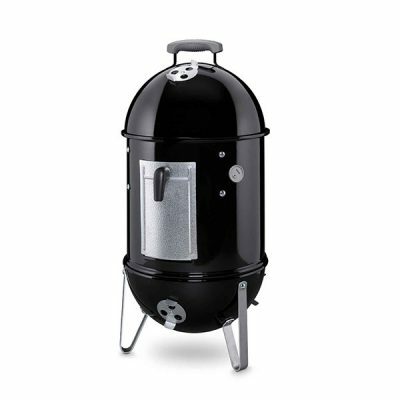 From a diverse range of barbeques to a full variety of smokers, we’ve got everything you need to bring the flavour to your backyard or balcony. 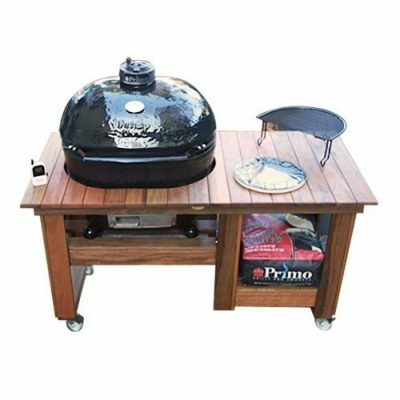 Our range of smokers range from Saffire Grills to Primo grills and include accessories that are perfect for low and slow barbequing. 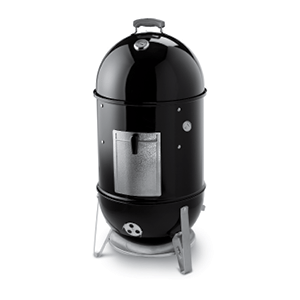 Impress your friends and family with restaurant quality smokey and delicious, fall-off-the-bone meat, poultry, and fish right in your own home. 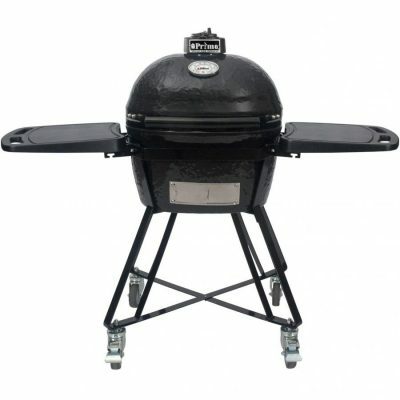 Use the products for roasting and smoking, as a charcoal barbeque or even as a pizza oven! 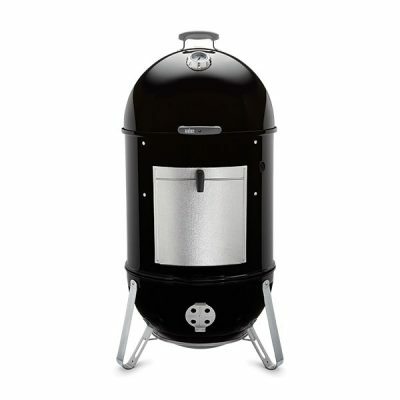 Considering a smoker as a useful addition to your Melbourne backyard or balcony? 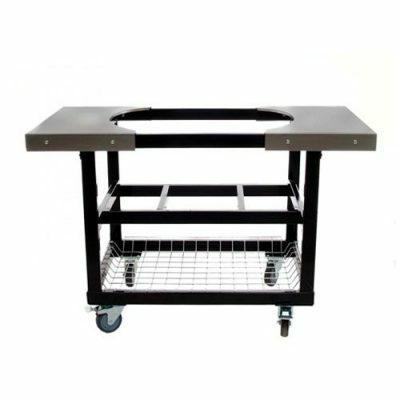 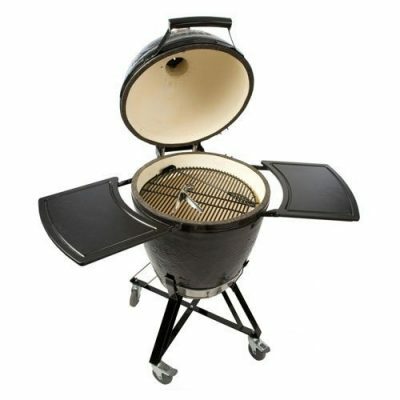 Get in touch with Heat & Grill in Richmond now, or visit our showroom today.